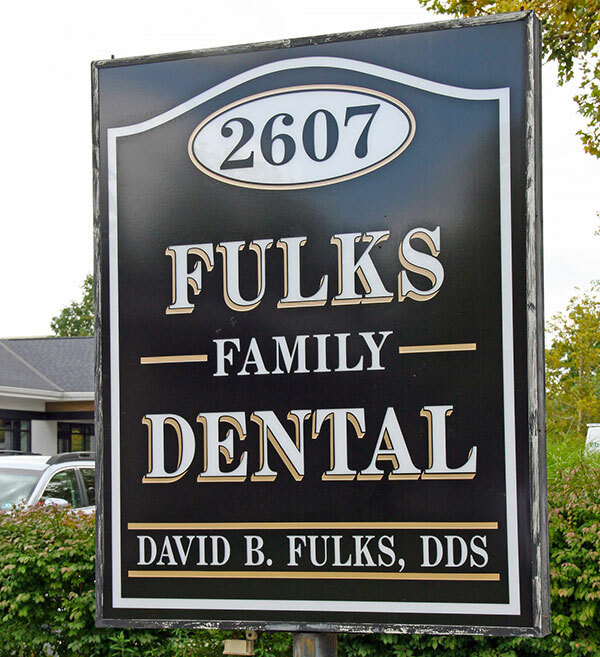 Fulks Family Dental is proud to serve the Columbus area with their office at 2607 East Main Street in Bexley. Fulks Family Dental is now accepting new patients and is ready to assist you with all of your dental needs! 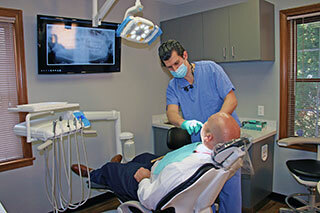 Fulks Family Dental offers wisdom teeth extraction, bone grafting, and implant dentistry. Welcome to Fulks Family Dental! At Fulks Family Dental, we are committed to serving the oral health care needs of patients of all ages. We strive to make your visits as comfortable and efficient as possible, which is why we utilize the latest advances in dental technology, as well as sedation dentistry. 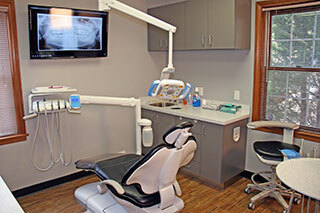 As your dental care provider, we are ready to meet all of your healthcare needs. We can help with something as simple as a dental cleaning, to something as complex as a wisdom teeth extraction or bone graft. We are always accepting new patients, and are excited to welcome you to our practice. Refer a new patient to our office today! “This was the best visit I have ever had! The staff was very supportive and informative. What I liked most was the confidence of Dr. Fulks. He understood my anxiety of the dentist, so that I was able to relax and everything went well.” -Olivia H.
“Great experience. Made sure I was comfortable during the procedure and cleared everything through my insurance so I knew exactly what I needed to cover before the procedure started. So great to have a family dentist in South Bexley.” -Becky O. “Staff was very friendly, knowledgeable, and upbeat. All worked well with one another. Dr. Fulks did an amazing job with my dental work. Highly recommend.” -Diane P.
At Fulks Family Dental, we are proud to serve the dental needs of patients in Columbus, Ohio and surrounding areas. 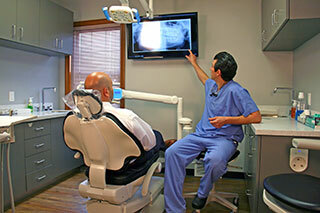 We cover everything from general oral health care to complex dental procedures and everything in between. Fulks Family Dental offers general dentistry services, sedation dentistry and performs dental surgery including wisdom teeth removal, root canals, crowns, dentures, extractions, implants. With a dental office in Bexley, Ohio, Fulks Family Dental serves patients in the Columbus, Ohio area including; Whitehall, Gahanna, Zimmer, Grandview Heights, Upper Arlington, and Reynoldsburg, Ohio.